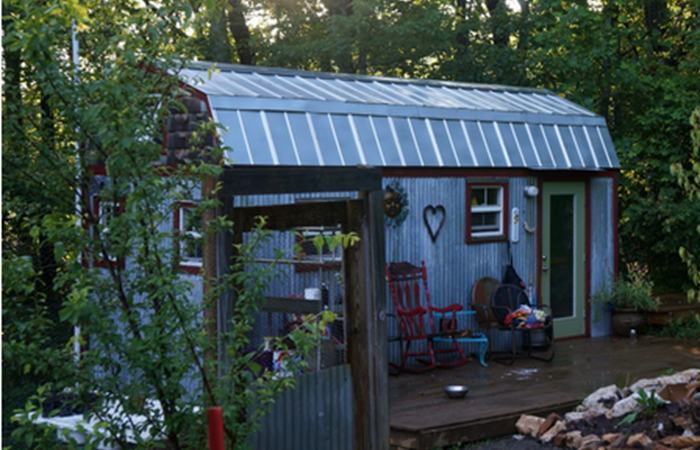 Ever heard of the tiny house movement? 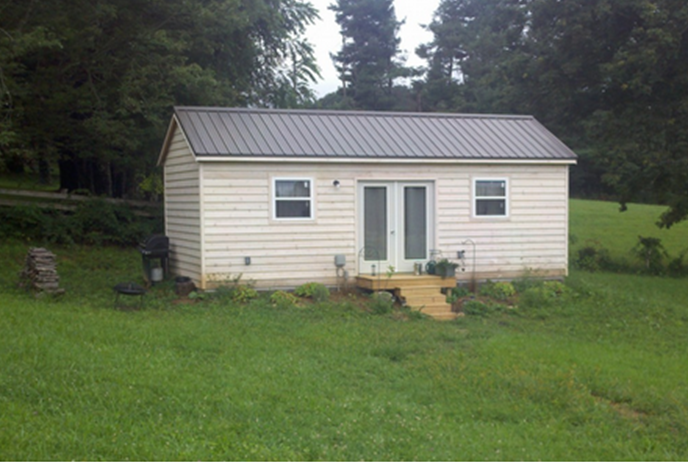 This past weekend, Bill, our architect at Fisher Group, had the opportunity to take a tiny house tour in Floyd, VA. Here is what he had to say. “I took Friday off instead of the statutory Monday and drove way down from Arlington to Floyd, Virginia. Spending a good part of a day in a car you realize the size of Virginia. I recommend I-81 to Roanoke then slow things down to a Floyd County pace on The Blue Ridge Parkway. 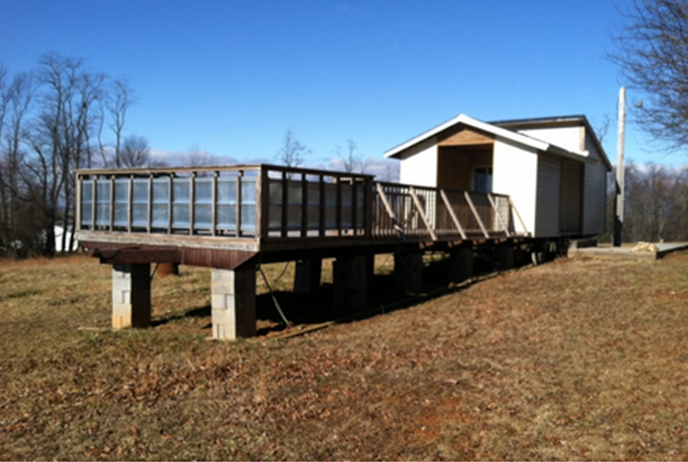 There was going to be a tour of five tiny houses in and around Floyd. I quickly registered. All I knew about Floyd was that it was a long distance from home and has a free blue grass concert every Friday evening in front of the County Store. If you are a biker, hiker, organic gardener, art collector and appreciate breath-taking vistas of mountains, this is the spot for you. Features: 168sf, sleeping lofts, cost: $13,000 worth of materials. 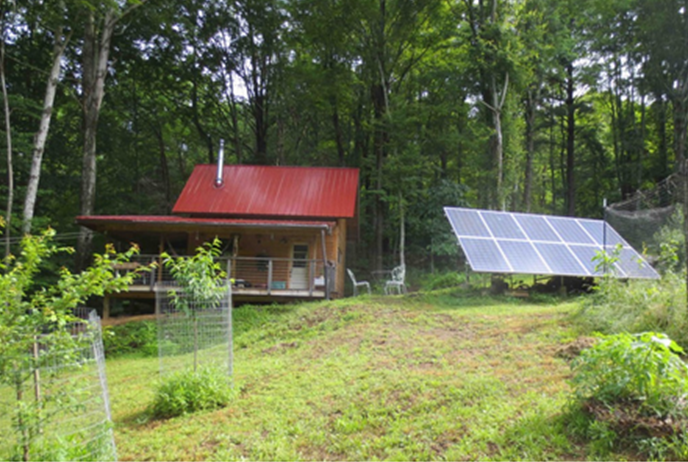 Features: 316sf, solar electric system, sits on 10 acres. Features: 120sf, the minimum square footage for a dwelling using the Universal Building Code, built-ins, and added head room from the sloped ceiling. Features: cinder block foundation, wood framing, metal roofing, wood pine slat interior walls, and cedar plank exterior siding. The home also features an instant hot water system, full refrigerator, as well as a 3/4 bathroom with a commode, mini sink and shower enclosure. 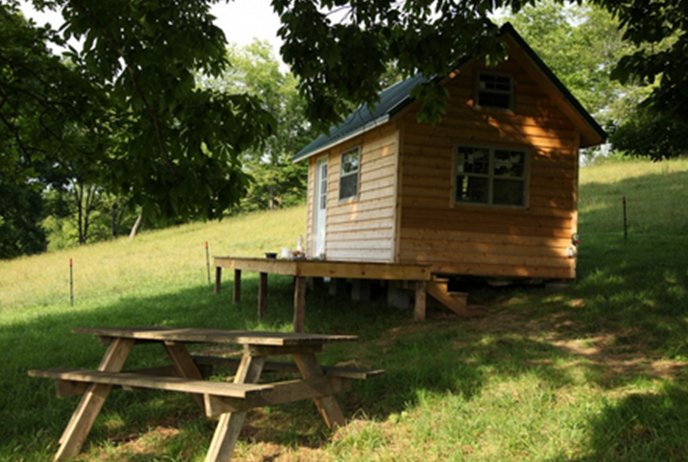 Features: 160sf, cedar-sided cabin, insulated, heated with wood, and has electricity. Could you live in a house this size? Share your thoughts with us on Facebook or Twitter.